This is my top 10 list of books I loved so much that I have an intense need for someone else close to me to read them so they can love them as much as I do (I have way more than 10 but I will control myself). Unfortunately, I often run into two problems when recommending books like these: First, my taste in genre does not always appeal to my friends and neighbors. They seem to go more for the New York Times bestsellers or the latest mainstream bookclub book. These only occasionally appeal to me so we don't often have a lot of books in common. Second, I tend to be possessive of my favorite books. In other words, I don't often let people borrow them which makes convincing others to read them even harder because they have to go out and buy the books themselves. Alas, this is why I am a book blogger. I get to have conversations about books with people all around the world, I can always find someone who loves the same stories I do, and I never have to physically part with my books! Here's my top ten list of books I wish I could convince others to read and love. 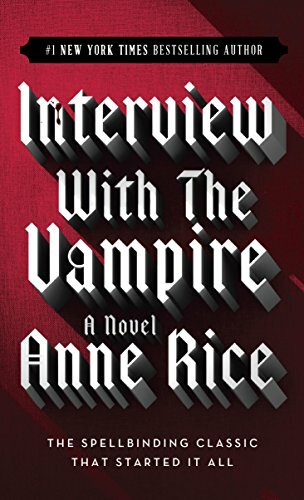 I love almost all of Anne Rice's books regarding the vampire Lestat. There is just something about the way she writes him. He is one of my favorite fictional characters of all time and I have read Interview with The Vampire at least five times, maybe more. I can honestly say that this is the book that made me a reader. I discovered this treasure a few years ago and it had a sharp edge to it that completely drew me in. I'm still hoping beyond hope that Holly Black will write a sequel so I can finally find out the fate of my beloved characters Tana and Gavriel. I need closure. Please Holly, don't leave me hanging! I'm not a romance reader but I do like a romance within another genre. The love story in this book between a witch and a vampire (are you sensing a theme here?) is one I will never forget. Added to this is suspense, a mysterious spellbook, and some beautiful historical settings. The cast of characters is one you can easily fall in love with. 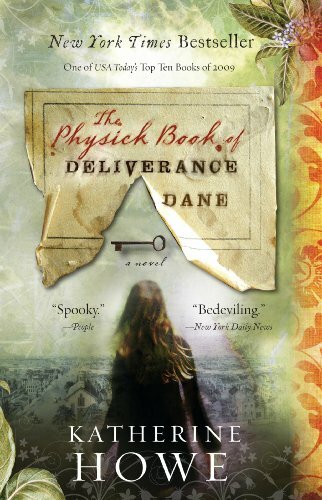 I've always loved stories that reference the Salem Witch Trials. 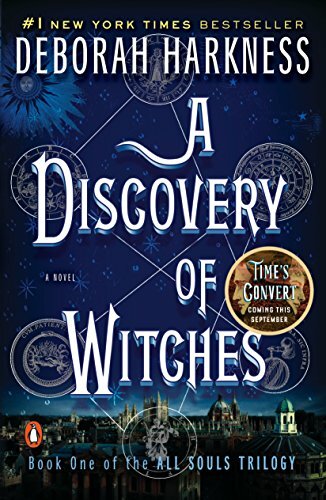 This book alternates between the present and the 17th century so there is some history in the story as the main characters try to solve a mystery that dates back hundreds of years. I loved it. We now move on from the witches and vampires. 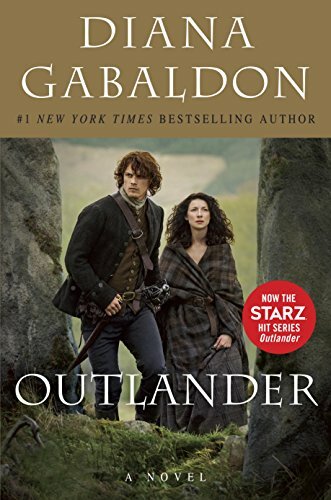 I read Outlander years before the TV series and it was truly amazing. It does have the element of time travel but that is really the only thing that would classify it as fantasy. I loved the historical events and the romance between Claire and Jamie. This was a long book but I hated putting it down, even for a minute. 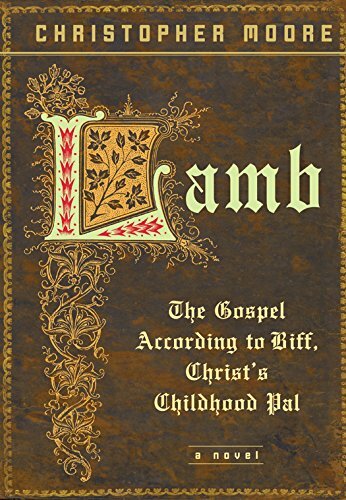 Lamb is probably the funniest book I have ever read. Completely and wonderfully inappropriate. A very religous person might be offended by some parts of the story but I found myself laughing out loud... a lot. Christopher Moore is so talented and although I have read several of his books, this is, in my opinion, his best. Great story. 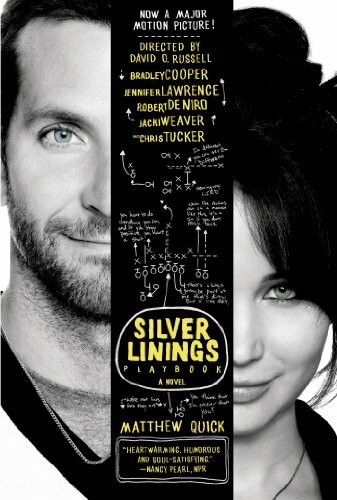 Two people with mental disorders would normally be upsetting or depressing but these characters were so well written, that you cherish them just the way they are. They both start the story a little bit broken and we follow them as they navigate through everyday life and learn to love again. Also one of the few books that wasn't ruined once turned into a movie. While I never really enjoyed reading the Sherlock Holmes stories, I loved the "idea" of Sherlock Holmes. I fell on this book by accident and then fell in love with it, not just with the aging Holmes himself, but with his young apprentice, Mary Russell and their story. 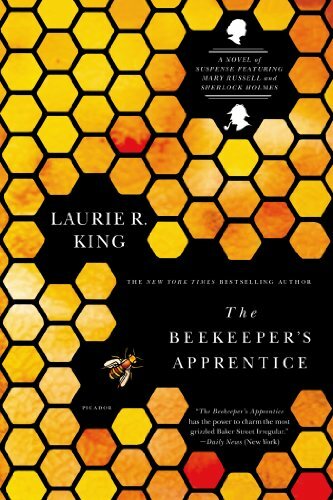 This is the first book in the Mary Russell mystery series and the hardcover has a special place on my bookshelf. I actually just read this one this past month and I will probably read it again very soon. 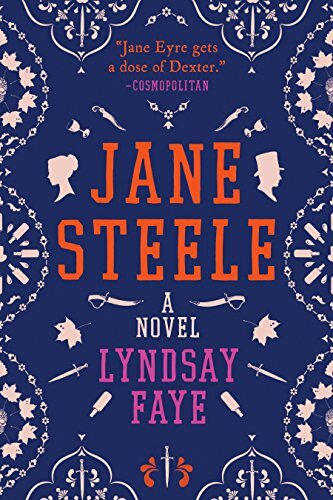 The phrase at the top of the book says it all, "Jane Eyre gets a dose of Dexter." Can you be a serial killer and still be a good person? After reading this book, I say yes, but you will have to decide for yourself. 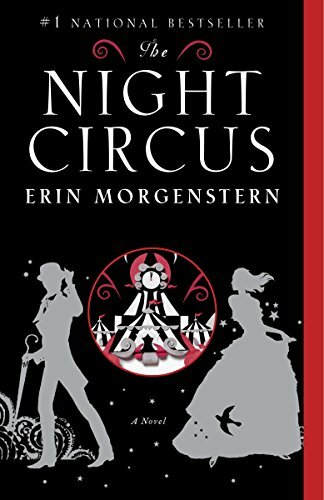 For the last one, I take you back to the fantasy realm with The Night Circus. I love the plot idea. A circus suddenly appears out of nowhere and is only open at night. Two people who are destined to battle to the death but fall in love instead. 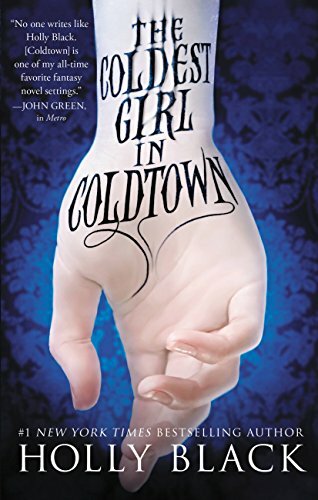 I've waited a long time for Erin Morgenstern to write another novel but have seen nothing new and this saddens me. Her writing is enthralling and there was not a moment I wasn't completely engaged.